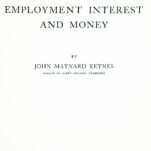 The General Theory of Employment, Interest and Money. London: Macmillan & Co, 1936. First edition of the economist’s masterpiece. 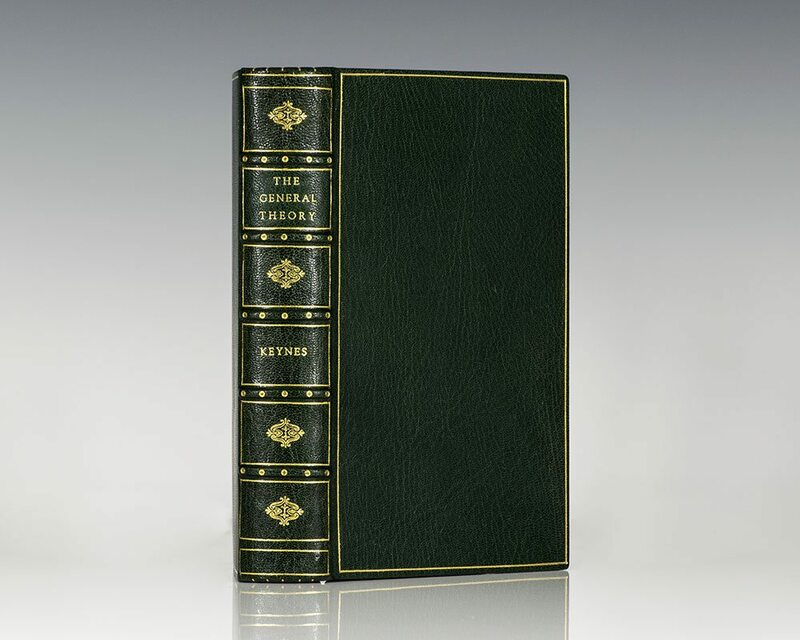 Octavo, finely bound in full morocco, gilt titles and tooling to the spine, raised bands, gilt ruled to the front and rear panels, marbled endpapers. In fine condition, small stamps to the copyright page. The General Theory ranks with Smiths Wealth of Nations as an intellectual event and with Malthus Essay on Population as a guide for public policy. The London Review of Books has grouped The General Theory "among the glories of modern publishing, edited with exemplary authority and lack of fuss." Many innovations of The General Theory remain central to modern macroeconomics. It was placed on Time's 2001 top one-hundred non-fiction books written in English since 1923 and The Times Literary Supplement 100 greatest books of the twentieth century. New York: Harcourt, Brace & Company, 1936. First American edition with the date of 1936 on the title page of the economist’s masterpiece, generally regarded as the most influential social science treatise of the twentieth century. Octavo, original cloth. Near fine in a very good dust jacket with some light wear to the crown of the spine and overall wear. Uncommon in this condition. First edition of the economist’s masterpiece. Octavo, original cloth. Near fine in a very good dust jacket with some small chips and wear. Uncommon in the original dust jacket. London: Macmillan & Co., 1913. 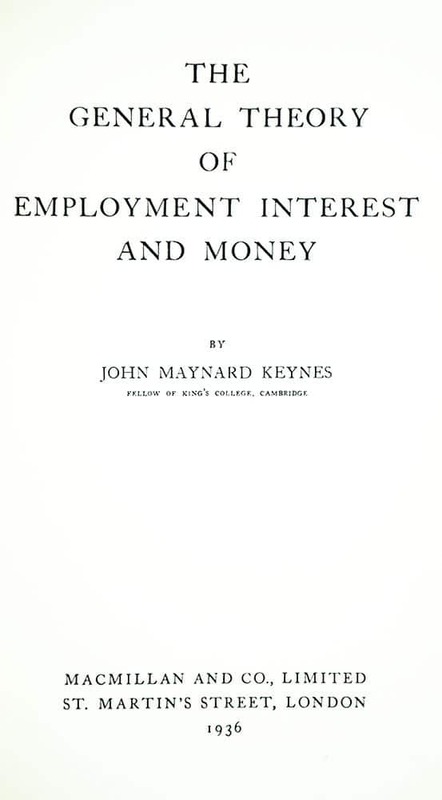 First edition of the Keynes first major work on economics. Octavo, original cloth. In near fine condition with light wear to the extremities. A very bright copy. Joseph Alois Schumpeter: The Public Life of A Private Man. Princeton, NJ: Princeton University Press, 1994. First edition of this biography on Schumpeter. Octavo, original cloth. Presentation copy, inscribed by the author, “Merry Christmas and Happy New Year Wolfgang Ann Arbor, MI Dec. 12, 1994.” From the library of noted economist Richard Musgrove. Fine in a near fine dust jacket. Inflation and Unemployment: Nobel Prize Lecture. Stockholm, Sweden: Nobel Foundation, 1977. First edition of Friedman’s Nobel Lecture. Octavo, original wrappers. Inscribed by the author, “For Dr. H.W. Schmidt, with my best wishes Milton Friedman Jan 20, 1978.” In fine condition. Housed in a custom half morocco clamshell box. Scarce, especially signed. Business Cycles and National Income. New York: W.W. Norton & Company, Inc, 1951. 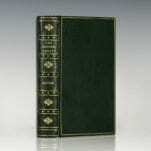 First edition of this work by the “American Keynes.” Octavo, original cloth. Near fine in a very good dust jacket with a chip to the crown of the spine.